Strolling around the Myeong-dong district in Seoul, South Korea, you will find that Korean Fried Chicken joints are aplenty. However, one spot that was highly recommended to us was Noo Na Hol Dak. They have several outlets in Seoul but we visited the one right in the heart of Myeong-dong. Upon stepping in, we found out for ourselves just how popular they are with both locals and tourists alike. The restaurant is spacious, making it a great place for communal gatherings and casual hangs with friends or colleagues. 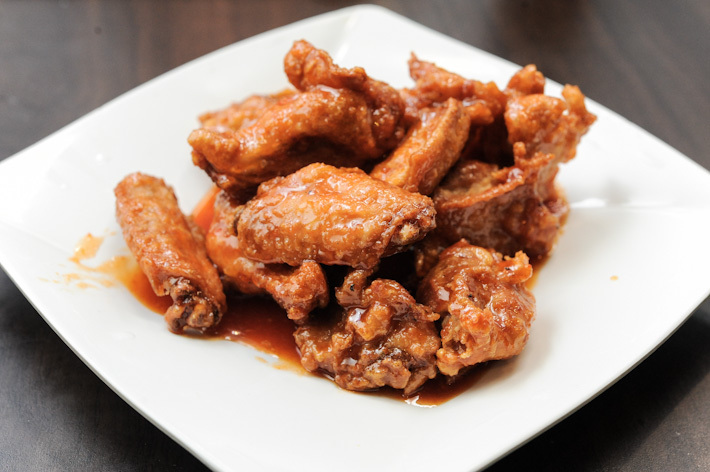 Beer is the beverage of choice to complement fried chicken—but of course. The menu was pretty simple, focusing on what they do best: Korean-style chicken. 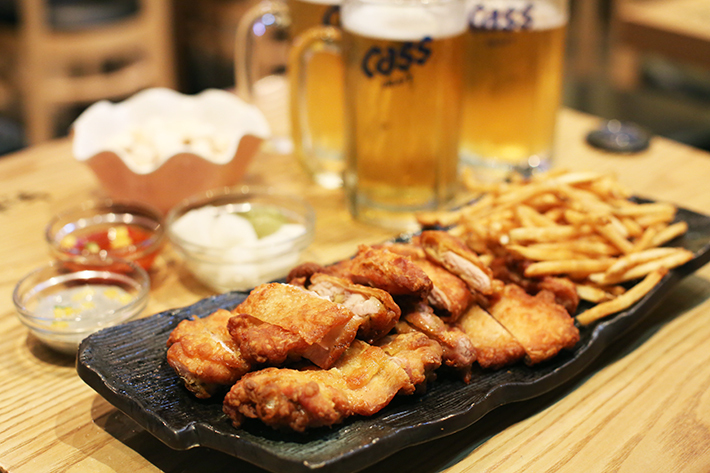 Since Noo Na Hol Dak is well-known for their oven-baked chicken, we opted for the basic Crispy Baked Boneless Chicken (W16,900) and pints of Cass beer to enjoy. Let us get this straight: there is no such thing as Singapore Noodles. If you are a frequent traveler, you might have chanced upon restaurant menus overseas, especially in the Western states, that has ‘Singapore Noodles’ on the menu. Often, these servings of Singapore Noodles consists of stir-fried or wok-fried curried vermicelli noodles with vegetables, fried eggs and meat. Sliced chicken, pork, beef or even de-shelled shrimps are very commonly used in the mix. Although all of this sounds delicious, Singaporeans will vehemently scoff at it. Because Singapore Noodles just doesn’t exist in Singapore! Instead, we have many more amazing noodle options. Being blessed and content living in a multi-racial society such as Singapore is a privilege that many people overlook. This diversity is what brings our little nation together, fusing people from all backgrounds and cultures into one big and happy family. With this, it brings us the opportunity to explore these races and their specific cultures in a more in-depth setting—with various monuments, religious buildings, heritage centers and more that are available to us at any time and are generally free to visit. As a local, you can always take a day off or use a day of your weekend to take a breather and immerse yourself in Singapore’s heritage. If you are visiting from overseas, this will be your definitive guide to do all these things in a span of a day. Here is How to Explore Singapore’s Heritage in A Day For Free. How many calories are there in the food that you eat every day? There is always a negative connotation when it comes to calories. You might not know exactly what it is but you do know that too much of it is not good. A calorie is actually a unit of energy and it basically means your energy consumption through eating, drinking, and energy usage through any physical activities. So calories are extremely important in our everyday lives—but in the right amounts. Unhealthy food such as deep-fried or processed food have an unhealthy amount of calories and your regular everyday activities are not enough to burn it all away. Do you actually know how many calories there are in your favourite sinful foods that you binge-eat when no one is looking? Here’s just how unhealthy they are! You are welcome. 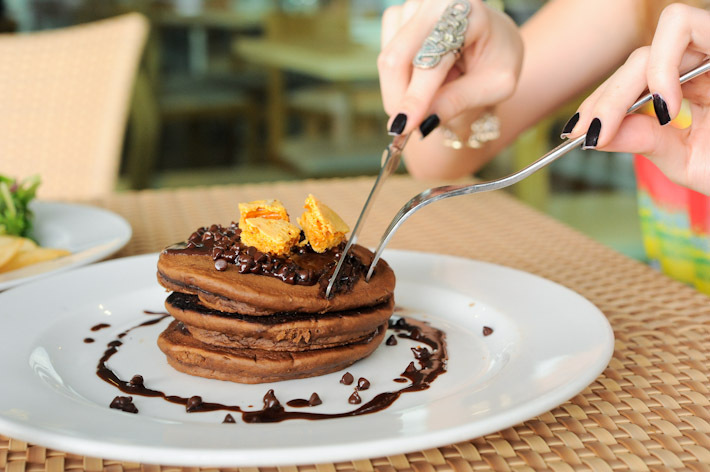 8 Problems Only Dessert Lovers Understand – Must. Have. Cake. As an avid dessert lover, nothing beats the sugar rush of savouring a gorgeous slice of chocolate cake or digging into a refreshing fruit sorbet. For all the dessert fans out there with an incurable sweet tooth, just know that you are not alone. We get it, desserts are like a taste of heaven. To us, having a bite of a perfectly made dessert is like falling in love; adrenaline, satisfaction, sheer happiness and all. Before we get too excited, there are definitely “downfalls” of being a self-declared dessert enthusiast. Here are 8 Problems Only Dessert Lovers Understand – Must. Have. Cake. Singapore is actually a whole lot more fun if you are adventurous. There are tons of exhilarating sports and outdoor activities to take part in and they aren’t necessarily your everyday sports. Besides the usual surfing and skating, think water-propelled jet packs that “flies” you up and even yoga on a stand-up paddle board in the sea. Whether you are feeling stressed from work, or you just need some quick unwinding over the weekend, here are 10 Fun & Adventurous Outdoor Activities to Do in Singapore. Time to get out of your comfort zone, guys. As a dessert lover, you would know that desserts are basically the bucket of gold at the end of the rainbow. You yearn to finish your meal quickly so you can end your meal off with that spongey cake or gloriously creamy chocolate gelato. If you have a sweet tooth, you would agree with us. You probably also have a list of your favourite dessert places in Singapore and you must have seen a thousand ‘Best Desserts in Singapore’ articles—but here is something new. We are looking at RED desserts today. In this edition, we explore vivid red desserts that had us swooning over, both with its appearance and taste. Here are 10 Red Desserts In Singapore You Need To Try! It is bright and early in the morning but your day will not start until you go for that first sip of your daily coffee. While you might not admit it, caffeine is an integral part of your daily life. Besides giving you your needed boost of the day, caffeine can also aid your body and immune systems in ways you never knew about! 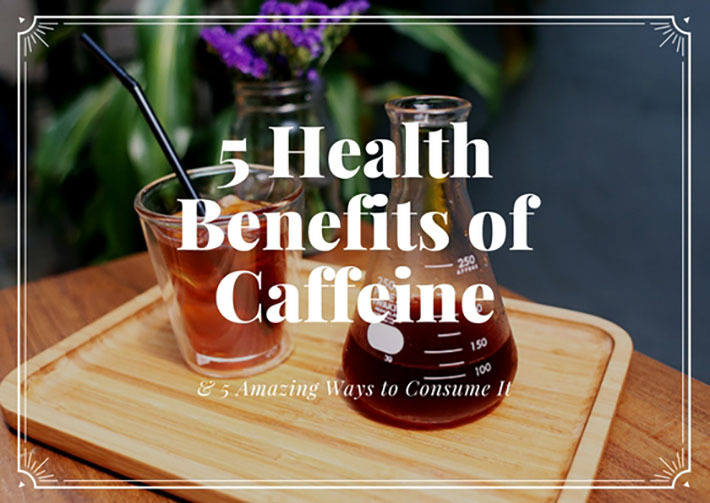 Also, caffeine can be consumed in plenty of ways and you really do not need to just have your daily needed caffeine in that old cup of 3-in-1 coffee. Here are 5 reasons why caffeine can help you in ways you could never imagine!